Tuesday, April 16, 2019 - 6:00-7:30 p.m.
Hello language learners! 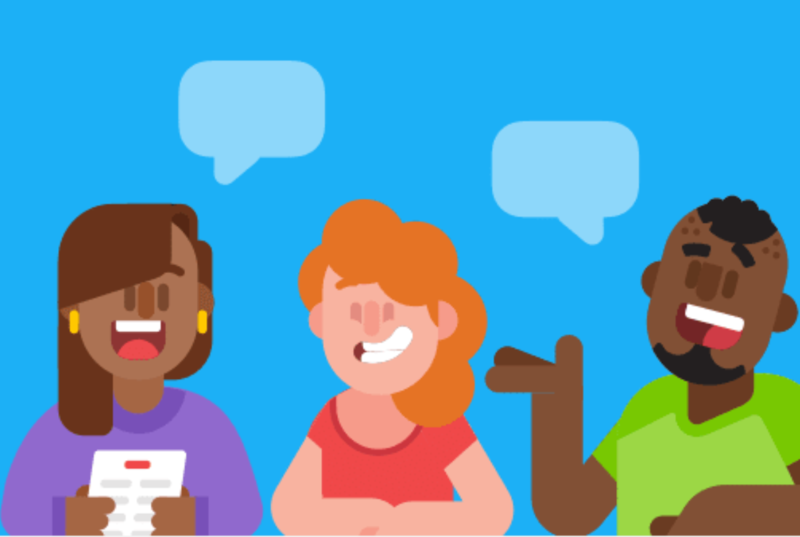 Join us for open conversation tables hosted by ACB member and Duolingo Global Ambassador Daniel Flynn at the Quaker House Brussels to practice your spoken French, Spanish or English, and meet your local community. Events are suitable for beginners, intermediate and advanced/fluent. The group is open to adults 21 and over. Please note that this is a free event. However, you must reserve your spot by noon on April 14. Time: 6:00 - 7:30 pm. Public Transportation: Buses 22, 36, 60, 63, and 64: Ambiorix; Metro lines 1 & 5: Schuman.